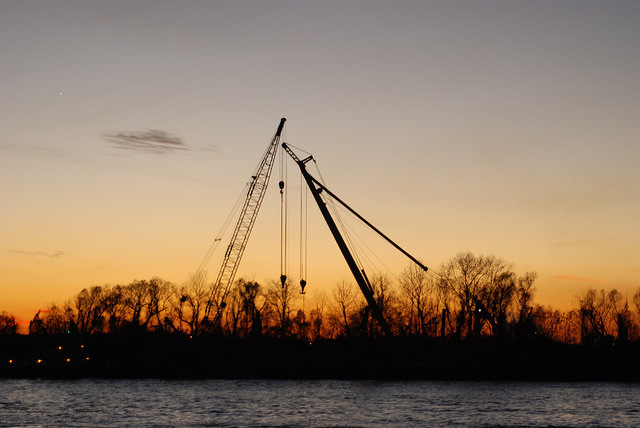 Back in January we went on a riverboat trip from Memphis to New Orleans. I’d been meaning to upload some pictures from that great trip, but I’d been pretty busy up until now. Here are some of my favorite pictures from that trip, but you can see more (MANY more) here in this set on my flickr page. These pictures are out of order, but you get the idea. 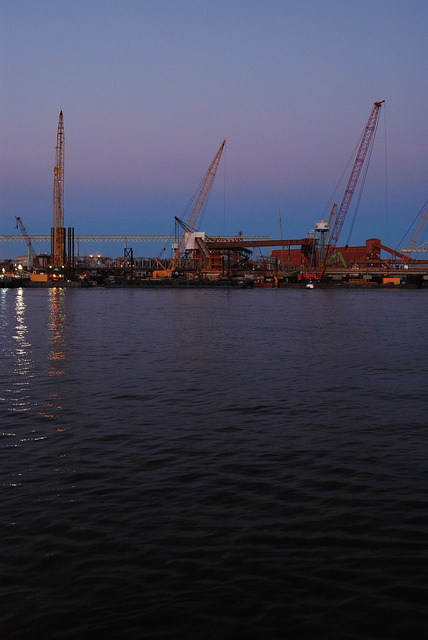 This is a fairly typical view from the river when we went through Louisiana–more industry than I expected. 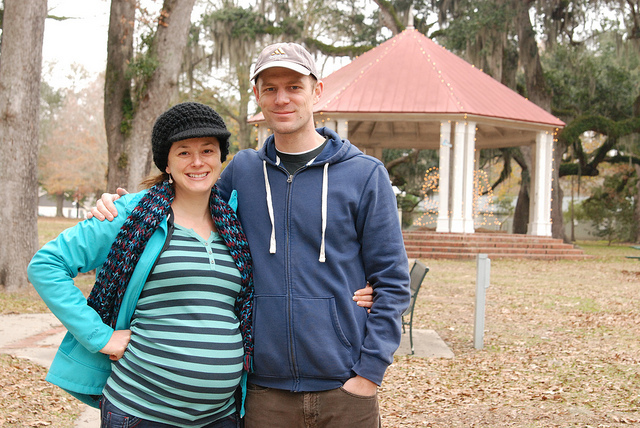 Angela and I in a small town called St. Francisville, Louisiana. 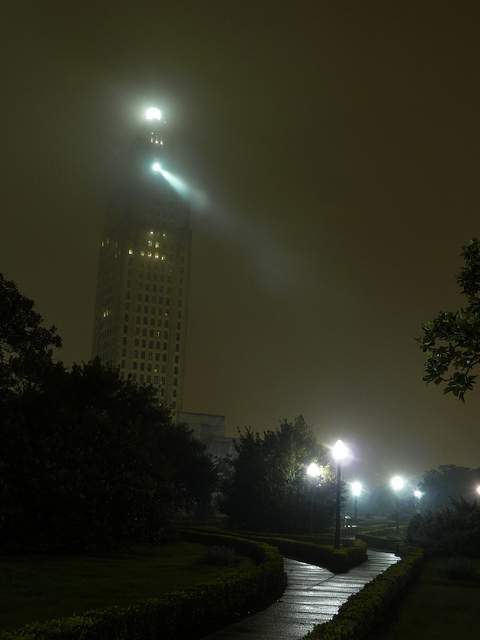 At the Louisiana State Capitol in Baton Rouge. I liked the city, especially the Lord of the Rings-looking tower. 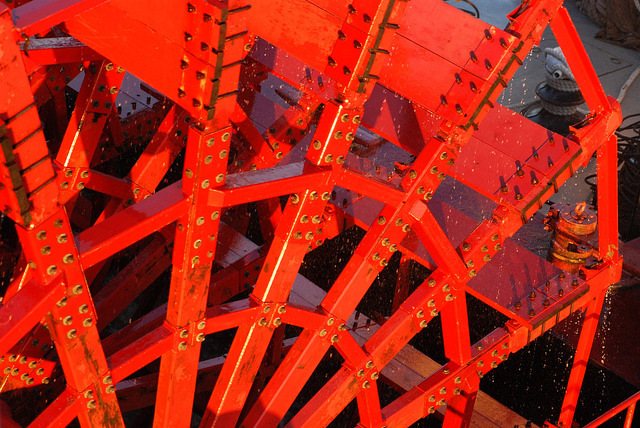 The paddle wheel on the steamboat. 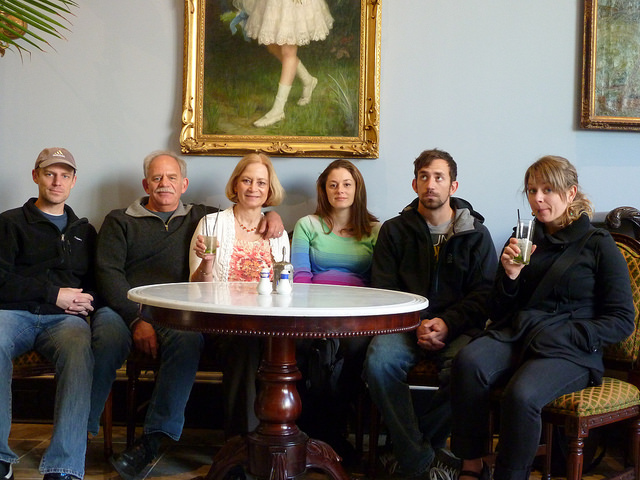 A timer picture I took of me and my family at Houmas House, a plantation in Louisiana. 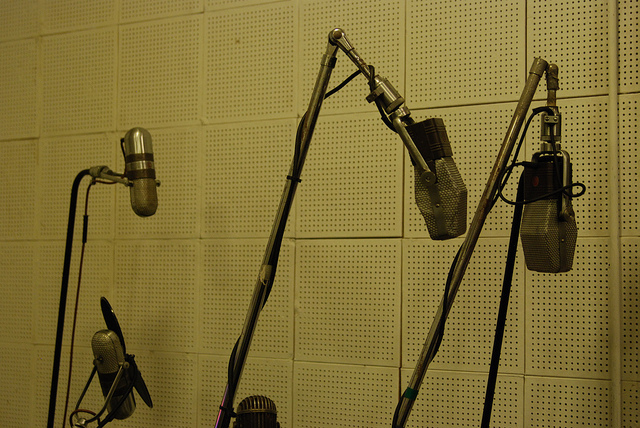 At Sun Studios in Memphis, Tennessee. Elvis’ grave at Graceland. 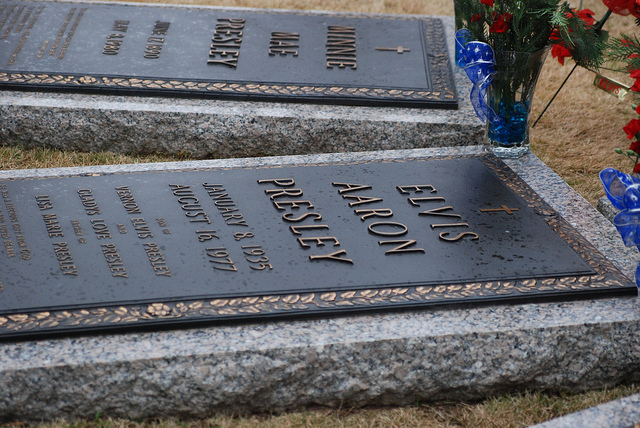 I’ve always wanted to go to Graceland (well, at least since I was a kid), so going there was a highlight of this trip. 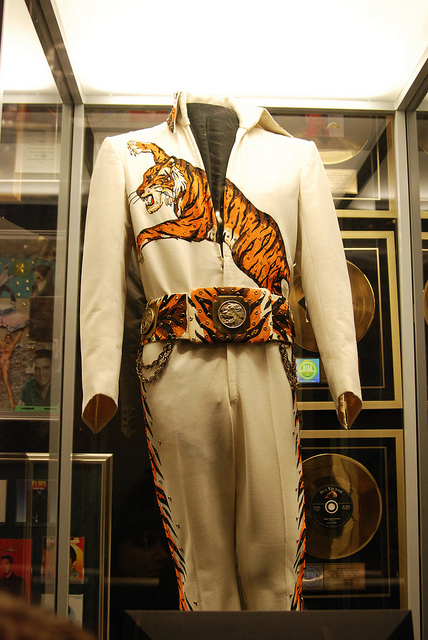 Feeling sick there and almost dying on a toilet in a Graceland restaurant, Elvis-style, was not a highlight, though. My birthday’s just around the corner. Just sayin’. 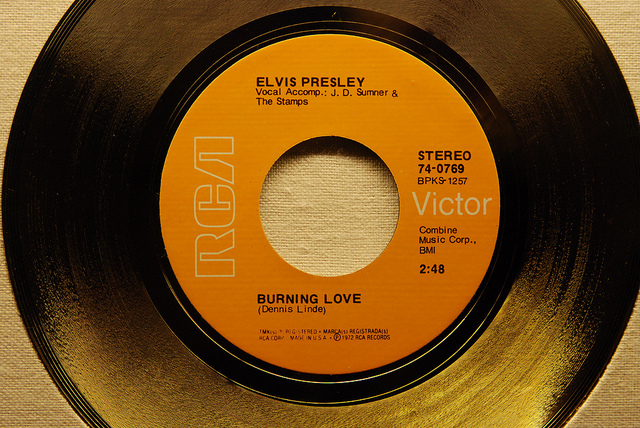 It’s hard to choose a favorite Elvis song, but I think this is my favorite fast Elvis song. 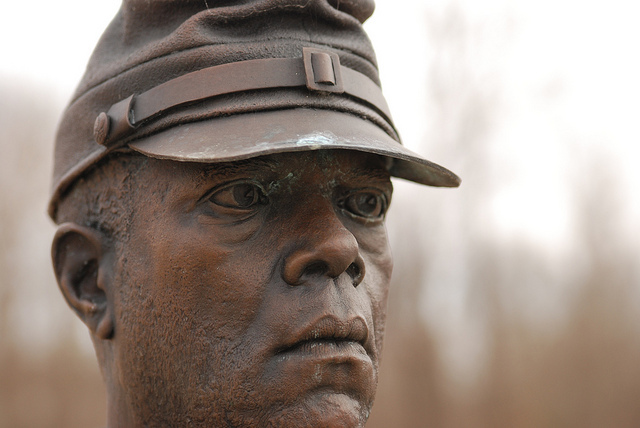 A statue of a Civil War soldier in Helena, Arkansas. Well, now we can say we’ve been in Mississippi, even if it was just an outlet mall and a casino. 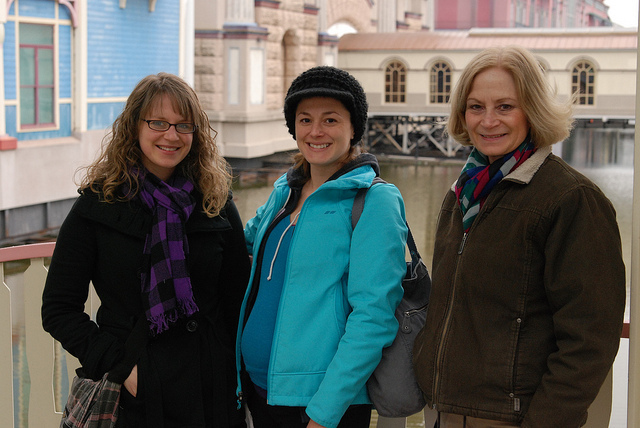 This is my sister Di, my wife Angela, and my ma. 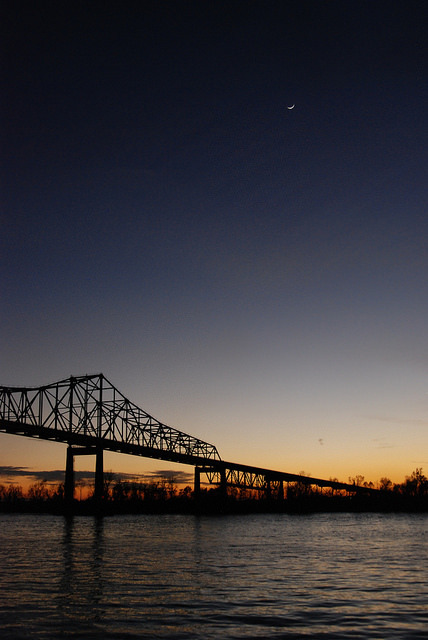 A bridge somewhere in Louisiana, at sunset. Some more Louisiana industrial stuff. One cool thing about the trip was hanging out with my brother Paul, who’s also into photography. We got to walk around, talk crap, and take pictures. Our sister Di was with us, too, but she just did crap talking and walking, no pictures. 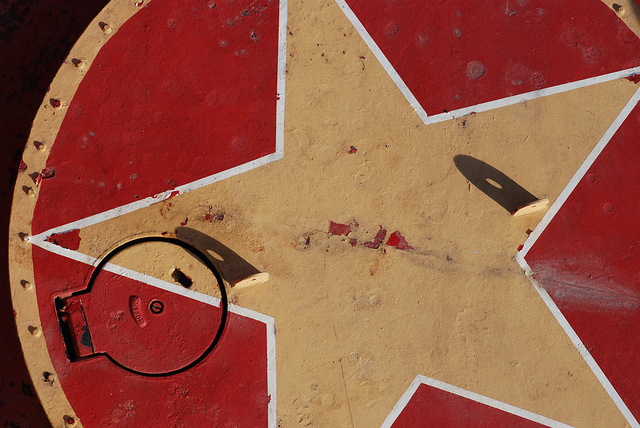 Anyhow, I stole this picture idea from Paul. It was a hatch off of the engine room. 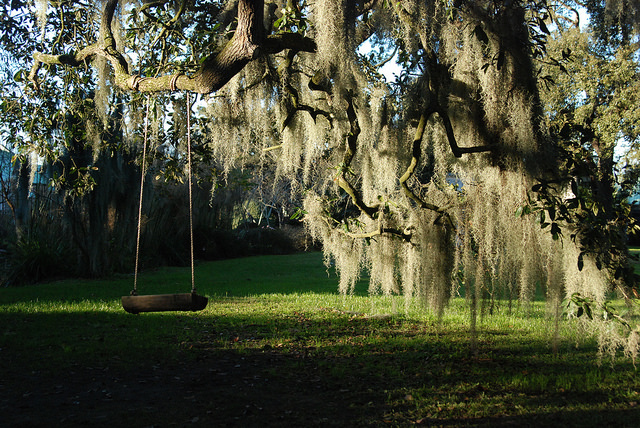 Finally, I came across this cozy-looking tree swing at Houmas House, Louisiana. It looks very inviting and makes me want to swing there forever. Well, that’s it for now. 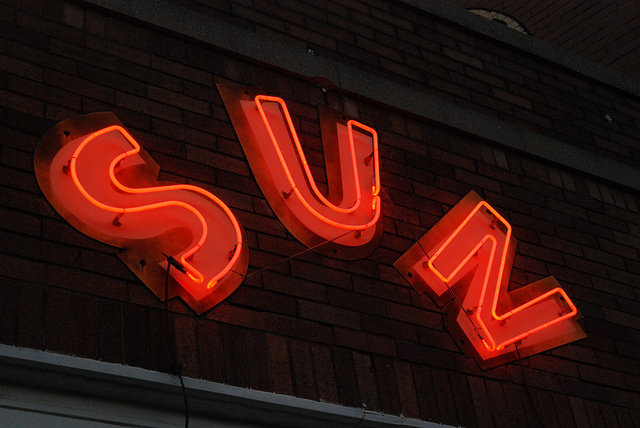 Like I said, there are a lot more pictures at that flickr page, so check them out! Thanks for reading and looking, and have a good day! This entry was posted in Pictures, Travel and tagged Boat, Elvis, Graceland, Louisiana, Memphis, Mississippi River, Photo, Picture, Tour, Travel, Trip by Sitzman. Bookmark the permalink. Thanks for your comment, and for checking out the site!